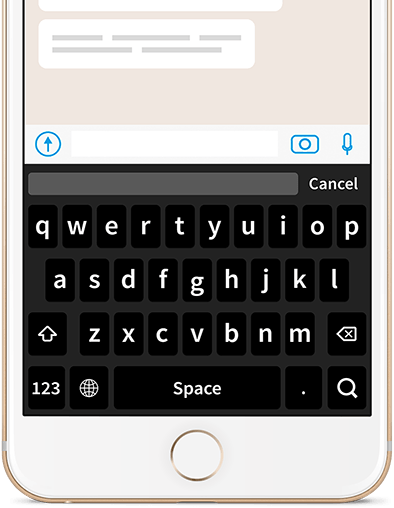 Sign up to get promo codes for premium access to Image Search Keyboard. You can also follow us on Facebook, Instagram, or Twitter for app updates. Find the perfect image to add to any message! 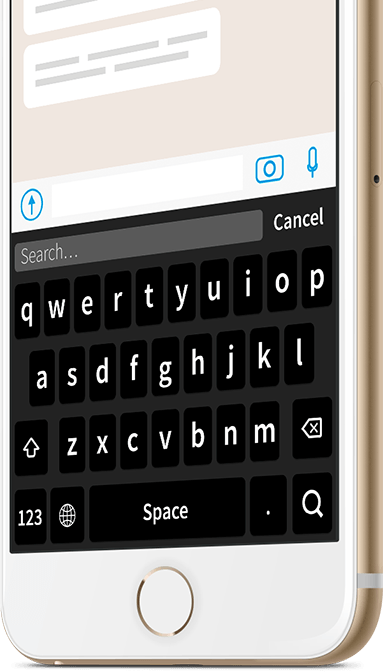 Image Search Keyboard lets you search Google Images right in your keyboard. Just enter search terms and swipe left to load more image results. © 2016 Rocketship. All rights reserved.